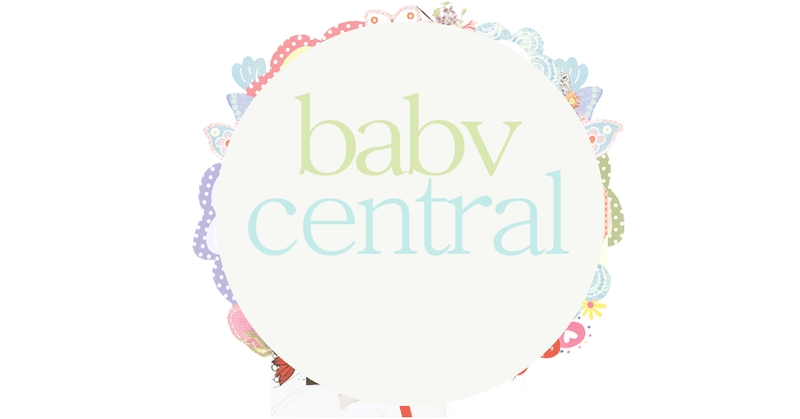 Welcome to BABVCentral! Register Now! 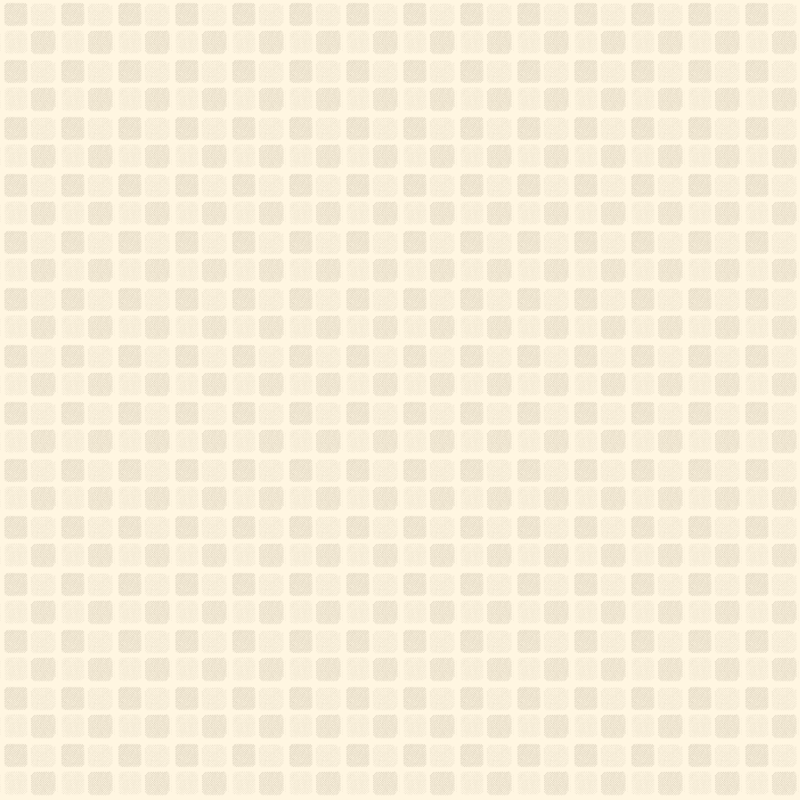 If you are already logged in, sign into the chatbox!! Steam has the Valve Complete Pack for Windows for $49.99 after 77% instant savings. It includes the recently-released Portal 2, which still costs around $47 as a standalone title elsewhere. It also includes Team Fortress 2, Counter-Strike Source, Half-Life 2, Left 4 Dead 2, and more. Note that some of these games will play on a Mac, but most are Windows-based only.